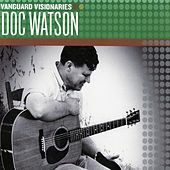 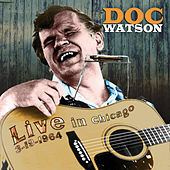 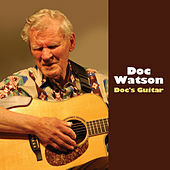 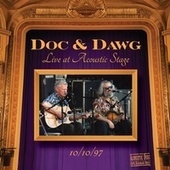 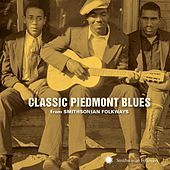 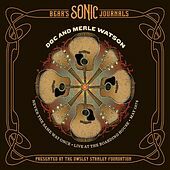 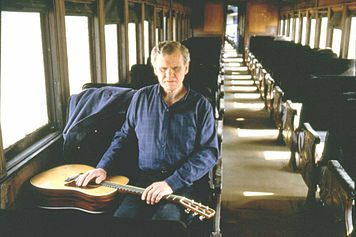 Blind almost since his birth in Deep Gap, N.C. in 1923, Doc Watson is an enormously influential acoustic flat-picking guitarist, banjo player and singer. 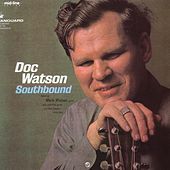 He grew up in a musical family and showed an early affinity for stringed instruments, learning many Appalachian fiddle songs and adapting them for guitar. 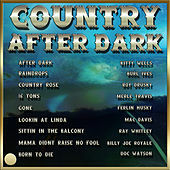 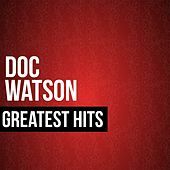 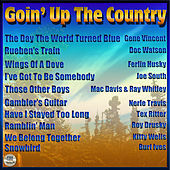 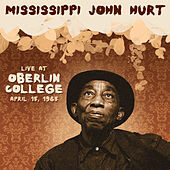 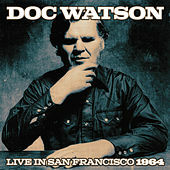 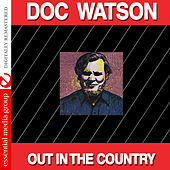 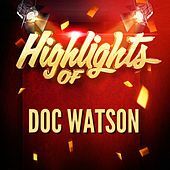 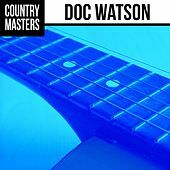 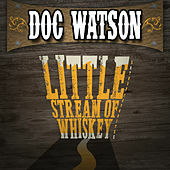 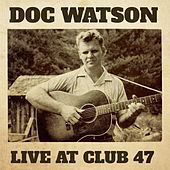 By the time of the folk music boom of the '60s, Watson had been making a living as a musician for ten years, playing Honky-Tonk, Rockabilly and pop in nearby roadhouses. 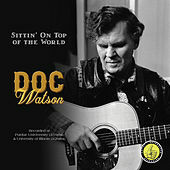 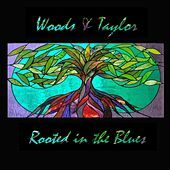 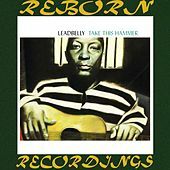 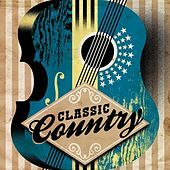 He reverted back to acoustic guitar once he was "discovered," and his clean, propulsive picking style and seemingly endless supply of traditional songs have influenced generations of folk, Bluegrass and country musicians ever since.